CareerEQ Specialists know about careers and career management. We support, coach and counsel individuals and the employees of the organisations who use our services to make holistic, validated career decisions; to be more aligned and successful in their fields of work and to successfully navigate the job market. Our point of difference is that we believe that face to face coaching delivers the best outcomes for the people we work with. Coupled with that, all our consultants are highly trained and knowledgeable in the fields of career development and workplace issues and opportunities. Our career specialists are based in Auckland, Wellington, Hawkes Bay, Christchurch and Dunedin. Their experience is extensive, covering career counselling, personal and professional development, career management coaching, job search support, HR and organisational change consulting. All CareerEQ Specialists are members of the professional body of the Career Development Association of New Zealand (CDANZ) ensuring professional standards, confidentiality and quality service. The link through to the CDANZ Code of Ethics is here. Since establishing CareerEQ (previously known as Career Management Specialists) in 2007 Kaye has grown and developed the practice. Her extensive experience in the field includes career coaching and counselling, professional and personal development coaching, outplacement, coordinating support services for employees affected by restructuring and workshop delivery on all career and career management related topics. She understands the challenges that people face to integrate the complexities of life and work today. Kaye’s primary role with CareerEQ is to co-ordinate our coaching services, and to provide career and personal development coaching and supervision to professionals and senior managers. Click here for more information about Kaye. Grad. Dip.Career Development, Master NLP, Advanced Supervision NZAC, Enhanced Relationships Skills Training, Imago Institute and MBTI® Certified Practitioner. Kaye completed a Post Graduate level research project on the topic of aging and working in 2010 as part of the Masters in Career Development. 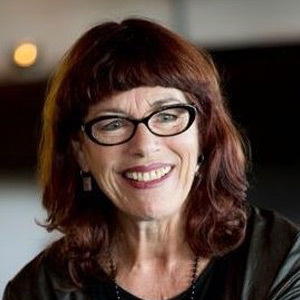 Suzanne is a qualified Career Coach and Workshop Facilitator with prior experience in the corporate sector including human resources, client service and finance roles. Her insight from these roles is combined with her enduring interest in people’s unique experiences and potential, as she supports clients in building their vision for a satisfying career. Suzanne takes a collaborative approach with clients as she works with them to explore their experiences, interests and possibilities. She focusses on anchoring this in practical action so that clients are empowered to make their plans a reality. BCom (Management & Employment Relations) and Grad Dip Career Dev. Suzanne is an Associate member of CDANZ, is MBTI® Certified (Myers-Briggs Type Indicator®) and has Level B psychological testing registration. Career Development Consultant and Coach, Auckland. 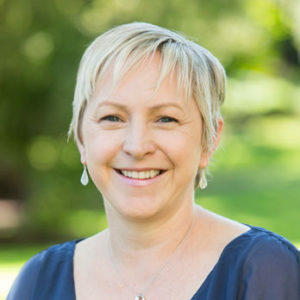 Robyn has been involved with the careers industry as both a consultant and as an educator of career practitioners to Master’s level. Her consultancy ranges across career counselling for individuals and groups, transition coaching, professional supervision, designing and facilitating training groups in career development and supervision, and providing expert opinions for injured workers. Robyn works from a client-centred perspective and is always interested helping individuals make meaning of their career and work experiences. 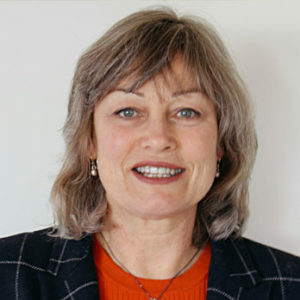 She has considerable experience working across cultures including with Chinese, Indian & Arab people as well as with Māori and Pasifika clients. Lis has been working in career management since 2004 as a career coach and group facilitator. She has wide experience working with clients to enhance self-efficacy and career related competencies, including career decision making, and building resilience. Lis is an experienced practitioner working with people affected by redundancy on topics such as CV writing, interviewing skills, job search strategies, identifying and managing stress at work and managing change. She has expertise to apply Work Safe methodologies and training for employees when dealing with bullying and harassment behaviours in the workplace and working in an open plan environment. Bachelor of Arts (Psychology); Certificate in Management studies (MBA papers including Decision Making, Human Resources and Organisational Behaviour); Diploma in counselling applied (Careers). Since 1998 Johanna has been working in the field of career development. She is skilled at coaching her clients through life changes and career transitions. 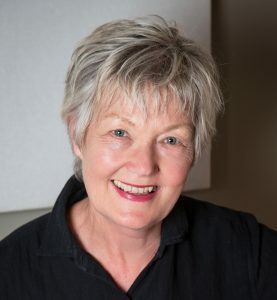 Her experience includes individual career coaching and counselling, facilitating workshops for health organisations on performance development, MBTI®, career management, managing change, building resilience, and recruitment. Johanna’s holistic approach utilizes her skills in NLP to ensure her clients are empowered to act upon practical goals that are aligned with their values. Grad. 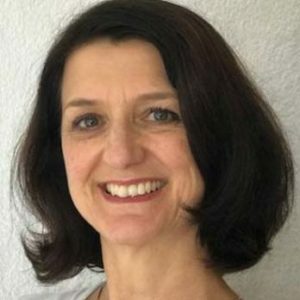 Dip.Career Development, Master NLP (neuro-linguistic programming), MBTI® Certified (Myers-Briggs Type Indicator®), Certified mBIT Coach (Multiple Brain Integration Techniques), PEP Trained (Personal Effectiveness Programme) Professional member of CDANZ for 12 years. CareerEQ works with a wider network of career practitioners and psychologists. This enables us to resource large change projects when necessary and refer clients to the consultant with the best background for that client. To us, qualifications, professionalism and experience matters. Our network of experts is experienced across all sectors; corporate, education, rehabilitation, medicine and psychology. Email us for more information explaining the situation you would like help with.